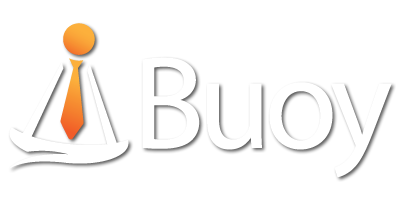 Buoy’s mission is to build a customer-focused practice management software for innovative accounting firms. What does that mean? It means we will seek to listen to our customers and perhaps more importantly, to act on those requests to the best of our ability. We believe this is our competitive edge: as a small business, there are less layers between us and our customers. It means that we aim to build to best practice management app we can; one that is truly innovative and fun to use. If you’d like us to keep you informed with updates to Buoy. please complete the form. We promise we won’t give away or sell your information to anyone.